There are some times when you need some change. Sometimes you feel like need to gasp for air and feel like choking in the turmoil you are stuck into. There are times when nothing; absolutely nothing surpasses the necessity of what you desire. But somehow no matter whatever you do, you just can’t have it. For all automobile enthusiasts, having big bellies and limited cash in the pocket; television becomes the last resort through which they can fulfill their appetite for getting-to-know all they need about everything related to automobiles. 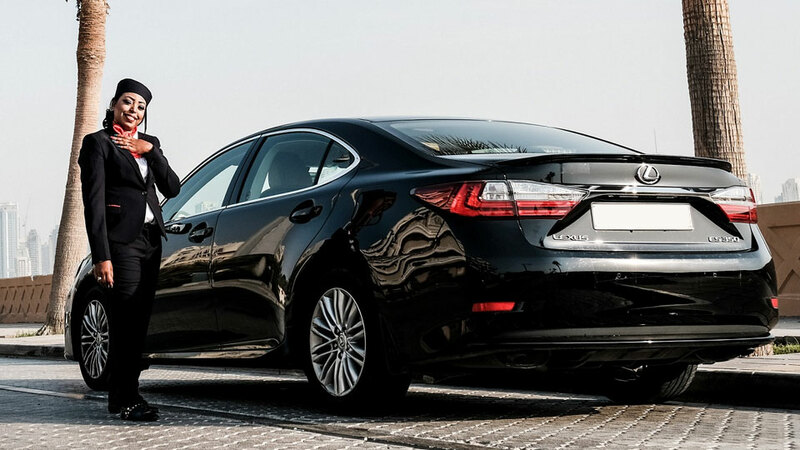 You may deny the fact by arguing and saying that there are always some good blogs and interesting automotive websites that you can read and fulfill your desire of getting-to-know. However can you really fulfill the captivating sense of screeching and smoking of tires, revving engines, rock music as the background theme and the soulful insight of the car just by reading, like this one? Certainly not! 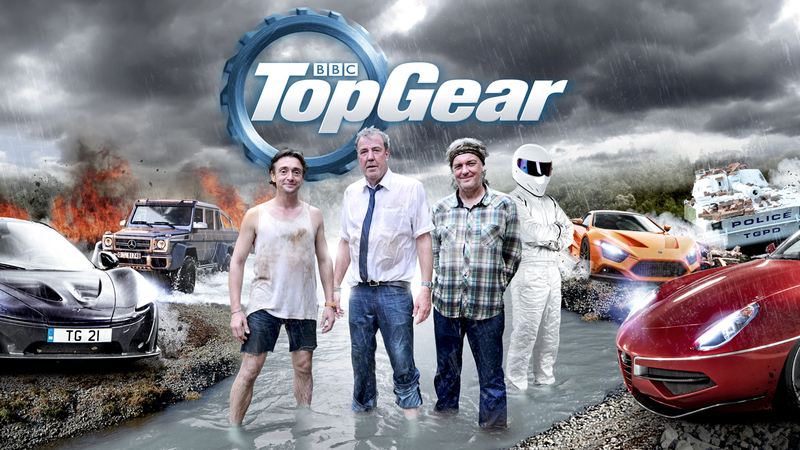 Another argument now would arise in favor of TV shows like Fifth Gear. 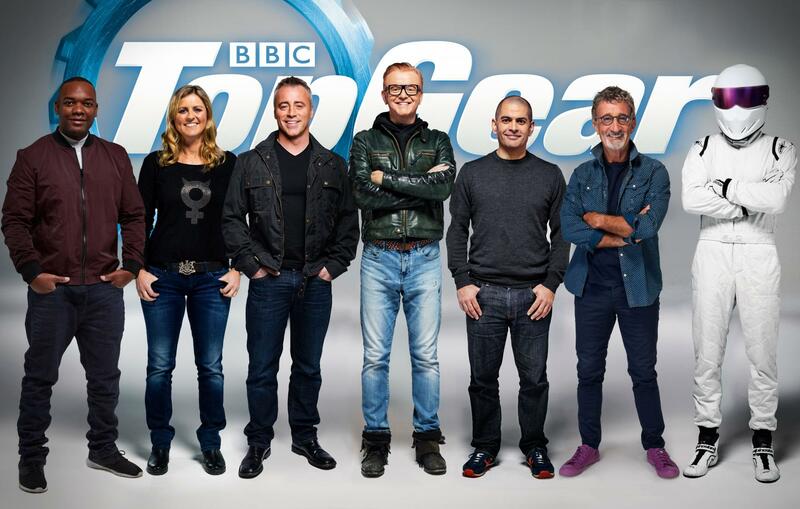 Although I used to be a big fan of Fifth Gear myself and somewhat still am. But can you compare it to the might of a television show like Top Gear, a motoring show fully enclave in ironic and sarcastic humor? Thinking straight I believe not. 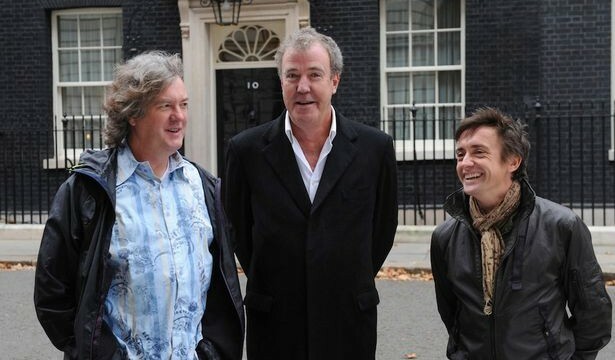 The old school Top Gear. We heard the news about Top Gear presenter Jeremy Clarkson punching one of the producers last year and all the controversies that followed after that. 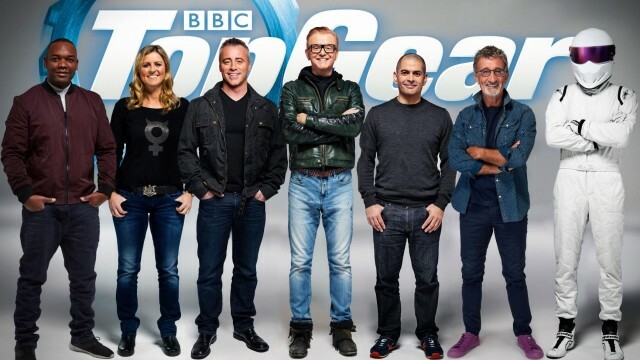 A few days ago I received a consumer panel survey from Top Gear asking the opinion about the newly formed gigantic presenter’s team that is put together to run the show after the departure of the trio of Jeremy, James & Hammond. This diverts us to the topic of accepting the fact that the replacement of the trio is impossible to achieve and the questions on the success of the trio on the newly planned motor show on Amazon without the support and inexplicable might of the Top Gear team behind them. However, whatever the debate might be going around, like many others the desire and thirst remain unfulfilled, for myself and many others of watching the trio in action, or should I say watching the trio behind the wheel of everything bonkers. From Reliant Robin to Pagani Huayra hypercar, cars like the newly launched Centenario or the new Bugatti Chiron. Making the car twitch in a power slide and making us smile with the chatter of the words they utter. Whatever the reason might have been and whatever the outcome, the worst possible aftermath has been this drought of motoring television entertainment. The updates suggest the return of the show by autumn 2016. However as an optimist enthusiast, considering the new Top Gear has already being filmed, I hope like many others that the show brings all the same giddy and childlike feelings we had. Cheers! once ARY Digtial started such a show, but i think due to lack of car models and lack of professional approach to do it was the cause of its failure. once there are more car companies and models, such shows are sponsored by them and they market and provide awareness to people about their particular models. we hope with new automobile culture knocking at the door , we will have such programs soon.